Near city centre. Comfortable beds. Beach nearby. Clean rooms. 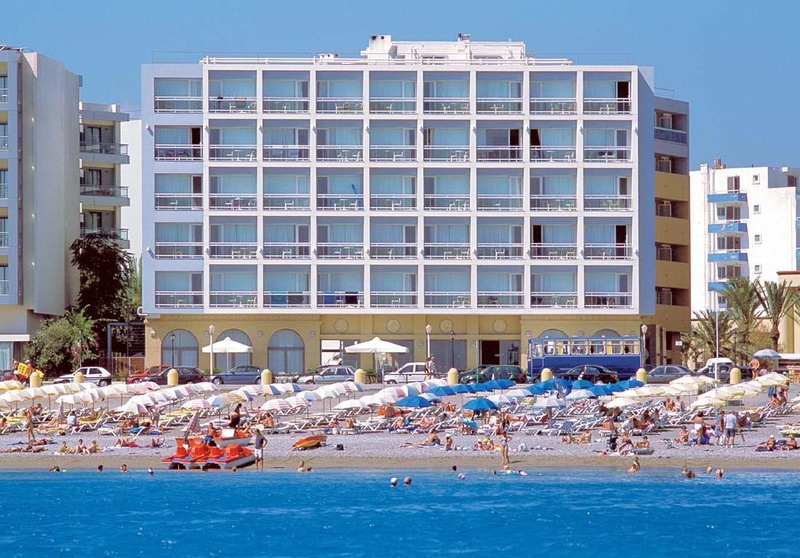 Ideally located in the Rhodes City area, Ibiscus Hotel promises a relaxing and wonderful visit. The property features a wide range of facilities to make your stay a pleasant experience. Service-minded staff will welcome and guide you at Ibiscus Hotel. Some of the well-appointed guestrooms feature flat screen television, clothes rack, linens, towels, fan. The property offers various recreational opportunities. 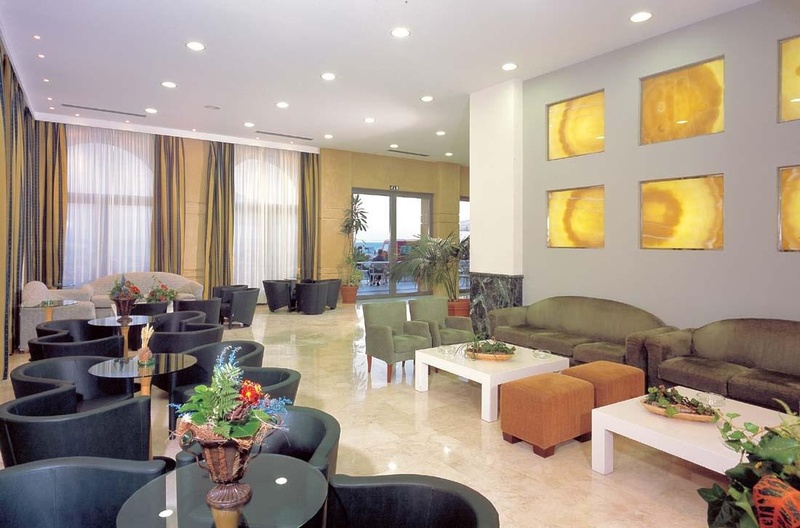 For reliable service and professional staff, Ibiscus Hotel caters to your needs. Close to all attractions. Close to the old city. Excellent location. Excellent luxury hotel. Great rooms in excellent location. Plenty of choice at breakfast. Delicious breakfasts. Wonderful breakfast buffet. FREE international phone calls. AC worked very well. Aircon worked well. Hospitable staff. Wonderful staff. Warm welcome. AC worked very well. Aircon worked well. Excellent air conditioning. Including bikes. Large seating area. Lifts were small. Very small swimming pool. Pool very small. Pool area on the small side.